Watch a live rehearsal of The Washington Ballet's Sleeping Beauty (with free drinks and food to follow). 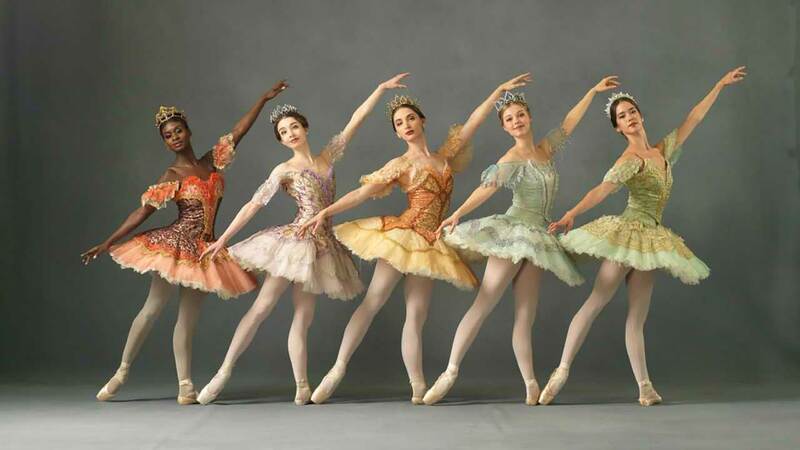 Harvard Club Members can get a sneak peek of The Sleeping Beauty in the intimacy of The Washington Ballet's studios! Beer, Ballet & Bubbly gives insiders a chance to watch a working rehearsal. Food and drinks are included, after the rehearsal. Beer, Ballet and Bubbly is hosted by The Jeté Society, The Washington Ballet’s young professionals group dedicated to expand and sustain interest in ballet for future generations. All ages are welcome, including children. Julie Kent and her dancers will rehearse the deeper layers of this quintessential fairytale- from execution to stylistic choices, the dancers work towards their performance of the most technically challenging classical ballets to be created, as well as the story's triumph of good over evil, and the power of true love's kiss. The Washington Ballet will premiere The Sleeping Beauty at The Kennedy Center's Eisenhower Theater February 27th through March 3rd, 2019. When: Friday, 2/22/19 at 6:30 pm. The rehearsal begins promptly at 6:30 pm. Be sure to arrive a few minutes early to grab a seat! General Admission: $37.00. This event is only open to current Harvard Club members & guests. Parking: Street parking is available in the neighborhood, please be sure to observe all parking signs.